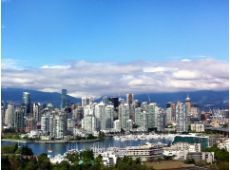 If you work in downtown Vancouver, it only stands to reason that you’d like to find housing solutions that are nearby. Though many people who work in the city make the trek to and from their places of business every day via public transit or rideshare programs, it’s far less than ideal. 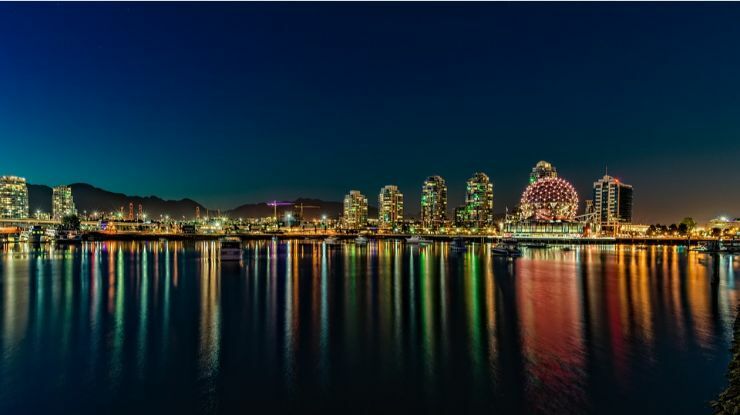 With the rising costs of the housing market in this metropolitan hotspot, sourcing affordable Vancouver real estate is starting to feel like an urban myth. Today’s real estate developers are focusing on providing housing in downtown Vancouver that delivers convenience and a little bit of luxury but at a price point that won’t break the average working man’s budget. Leading companies such as Vivagrand Development recognize that affordable housing in the downtown core needs to be a priority, and they, along with other prominent real estate developers are forging ahead to lay the groundwork to improve the Vancouver real estate landscape for all. Vancouver housing prices are enough to send any potential home buyer intoserious sticker shock. Unfortunately, with the demand so high for living accommodations in the downtown core, it seems unrealistic to think that there will be a drop in prices any time soon. But companies like Vivagrand Development share a common vision to give back to the community by building properties which meet the needs of the exacting hopeful Vancouver resident. So, if you’re looking to rent or buy real estate in Vancouver, where are the best places to begin your search? Keeping your ear to the ground is a great way to find out about Vancouver real estate options. When a house or an apartment in a central downtown location becomes available, these spots are often snapped up very quickly by virtue of networking. By allowing people to know that you are on the lookout for a new place to live, you open yourself up to receive tidbits of information from your friends and co-workers who may receive some hot tips (from Vivagrand Developmentor elsewhere) that you might not otherwise know about until your potential new Vancouver home is long gone from the market. You cannot beat word of mouth for helping you find affordable Vancouver housing before the competition beats you to the door! Property management firms are becoming more and more popular. Typically, large-scale properties which contain multiple dwellings such as apartments or condominiums fall under the domain of one central property manager whose responsibility is to care for the premises, make any necessary repairs, and to assist with finding new tenants when accommodations under their mandate become vacant. But if the rent for an apartment rings in lower than the average Vancouver housing price, you will have a race against time to beat other apartment hunters to the punch. 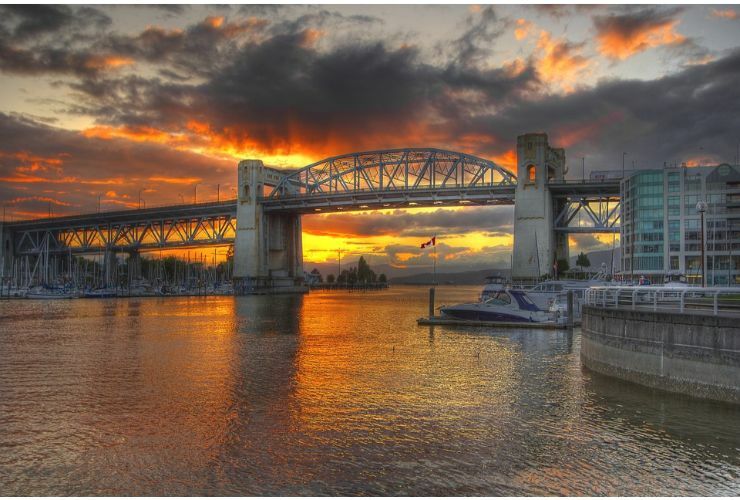 Hence, Vivagrand Development would suggest that by listing your name with a property management company, you will be among the first to receive news of affordable Vancouver real estate as soon as it becomes available, thus increasing your chances of finding the ideal downtown home for you. 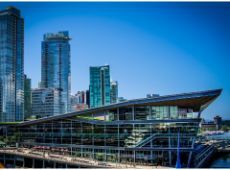 One of the simplest ways to ensure your name is at the top of the list for a prospective downtown Vancouver home is to keep on top of the latest real estate development companies and what projects they have in the works. Many real estate developers will publish the plans and timelines for future housing projects well in anticipation of the date for the projected groundbreaking, giving you lots of lead time to submit your name for approval to become a future tenant. 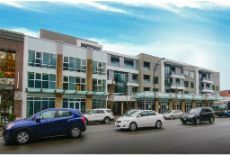 Many prominent companies such as Vivagrand Development invest in several housing developments in metropolitan Vancouver concurrently, providing you with several options to choose from when seeking your new downtown home. The internet is an excellent place to get started in your quest for Vancouver real estate. Private real estate agencies such as Property Guys allow homeowners to list and sell their properties independently. This saves the homeowner costly agent fees, and those savings are often passed on to you as the prospective home buyer. While Property Guys deal primarily with houses, you will find all kinds of living options on online services such as Kijiji where individuals, real estate agents, and property managers list apartments, condominiums, and even single rooms for rent or sale. Indeed, you may find Vivagrand Development‘s newest listing as well! Many of these types of listings provide you with access to photos, so you can scout out what is on offer before committing to stop by for a visit. To learn more about opportunities for affordable quality housing in the downtown Vancouver region, contact the expert Vancouver real estate team at Vivagrand Development today at Call 1-604-336-6787. Your perfect Vancouver home awaits you.